works with USB printers and scanners. 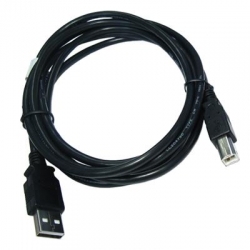 Ideal for all USB devices with A-B connection, not sure what you need? contact us and we will be glad to assist! please note image is for reference only and may not be the actual product shipped!